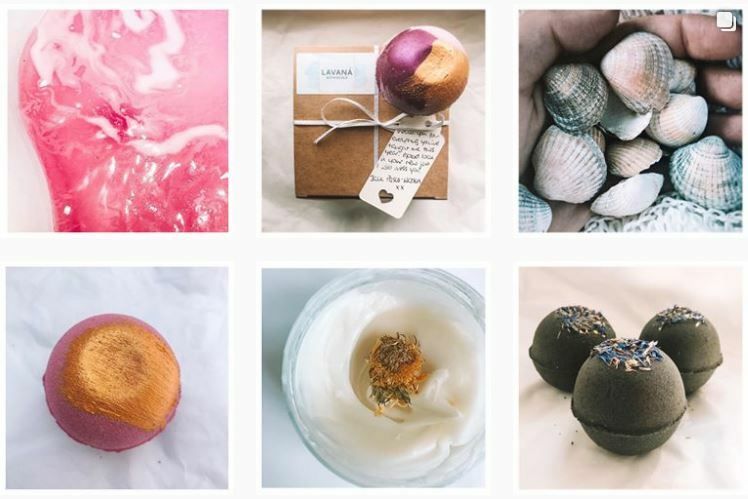 Like all great modern-day romances, I met Verity from Lavaná Botanicals bath bombs online. We found each other on instagram, and discovered that our ethos and passions were closely linked. 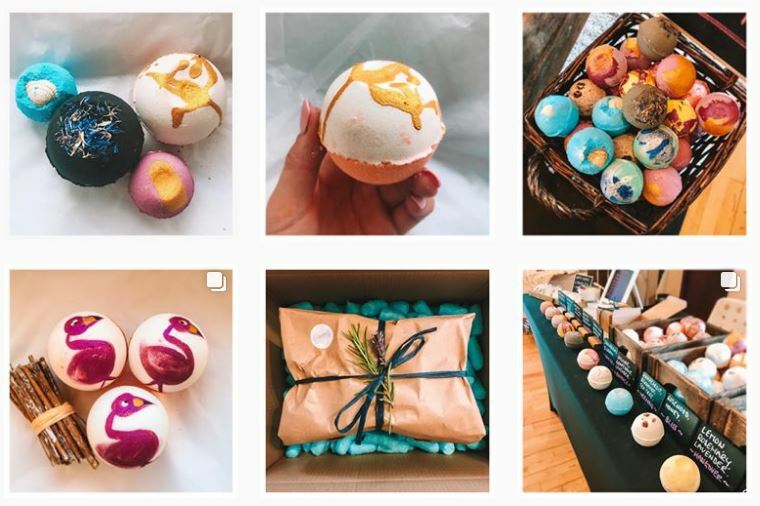 We share the same passion for bath time goodies (soap and bath bombs – a match made in bathtime heaven), we share the same passion for high quality natural ingredients, and we’re both made as a box of frogs (sorry Verity, it’s true though). We also both had day jobs in marketing before going back to our roots with ethically-made and naturally-focused goodies. Verity’s going to pop by next week to share a DIY recipe with you all (YAY!) 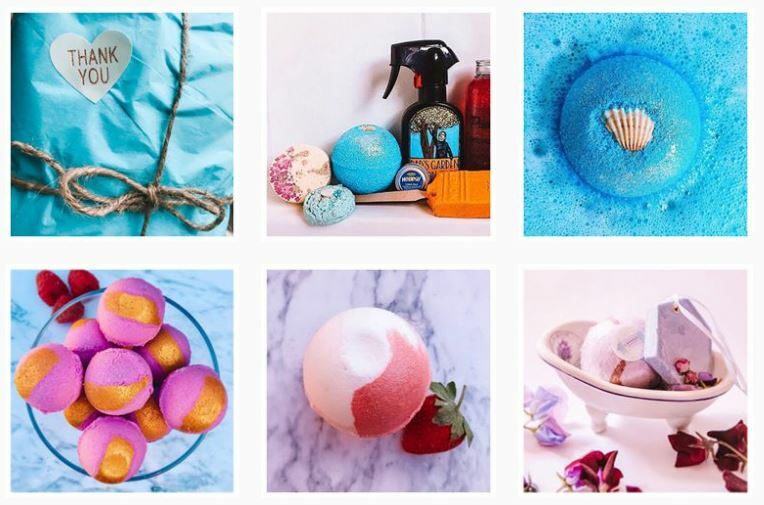 but in the meantime, here’s a little bit about her business and all of the awesome love and care that goes into each and every one of your bath time fizz balls. 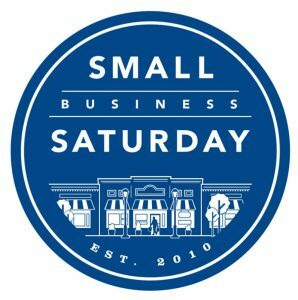 We sell handmade bath bombs that use natural ingredients without any nasty chemicals or fillers. We love to decorate our bath bombs with pretty and unique paint strokes and colours! We also dabble at making beautiful natural soy wax candles and wax air fresheners decorated with real dried flowers. Actually, the video game Skyrim. It sounds very nerdy but I was always the alchemist in Skyrim and loved the idea of making potions with natural healing properties! So I went on to study Nutritional Therapy and from there I discovered a passion for making natural beauty products. I was, and still am, a Content Manager for a large local company. I’ve always worked in marketing for my day job, so I live a pretty hectic lifestyle managing both jobs – but I absolutely love it! I love writing and planning, so it’s the perfect job for me. I’m based in Reading but commute to Marlow for work every day, so I’m really lucky I can span across both Berkshire and Buckinghamshire. 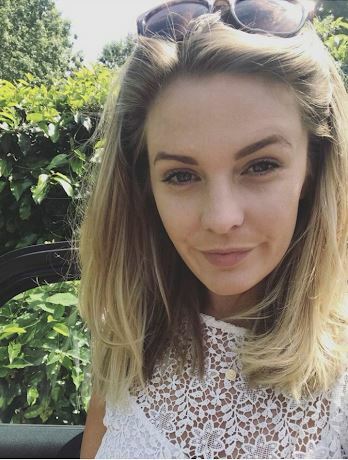 I also used to live in Marlow, which has the most amazing and supportive community so I’ve been really lucky to meet all the local businesses there! I am very happy to hand deliver goodies if it’s nearby, and regularly do this and say hi to my lovely customers. I was at Marlow Regatta earlier this year, and I’ll be attending events monthly for the rest of the year around Berkshire and Buckinghamshire. I love knowing that the products I’m creating are all natural and provide actual benefits to my customers. The ingredients I use leave skin noticeably soft and smooth, have a natural and delicate therapeutic smell, and many of my customers say that they’re totally relaxed and in a much better frame of mind after using one of my bath bombs. What does the future hold for Lavaná Botanicals? I’m working on an exciting range of face creams, face sprays and exfoliators! I’m particularly excited about my grapefruit body scrub that I’m working on, and a candelua face cream that’s literally to die for. I’m also going to be releasing Christmas bath bombs but I want to avoid any artificial smells and keep it totally natural.